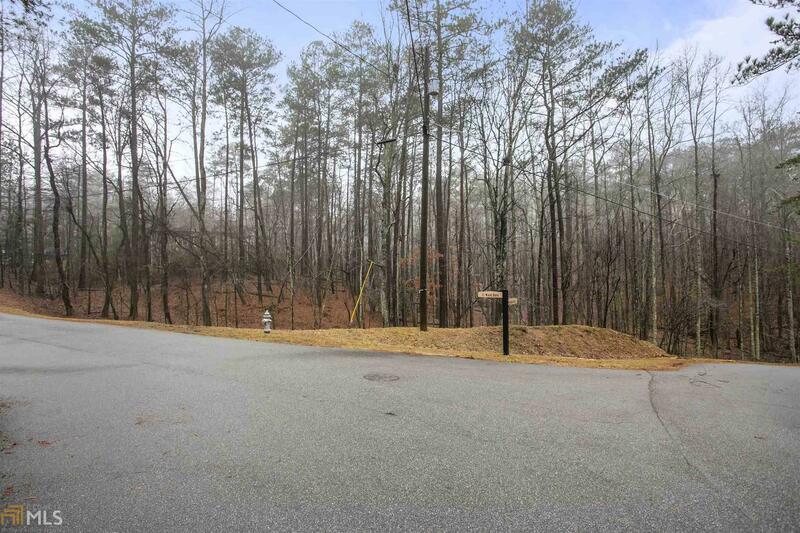 Pick your own builder to build your golf villa or mountain retreat on this beautiful lot in the amazing lake community of Lake Arrowhead which is located in the foothills of the Blue Ridge Mountains just 1 hr north of Atlanta! Community boast incredible amenities: Award winning 18-hole golf course, new clubhouse with full service restaurant, 540 acre crystal clear lake, marina, 2 pools, hiking trails, lighted tennis courts and 24 hr security! Directions: 575n To Exit 20, Left On Riverstone Pkwy, Right On Reinhardt College Pkwy, Right At Hwy 140. Go To 4-Way Stop In Waleska And Turn Left Onto Hwy 108. Go Approx. 4 Miles To Lake Arrowhead Entrance On Right.